They are two times more likely to have a dry cough at night and and 1.5 times more likely to miss school due to illness. As little as one hour of exposure to tobacco smoke per week can increase the risk of having respiratory symptoms, such as shortness of breath and a dry cough at night among teenagers, warns a study. 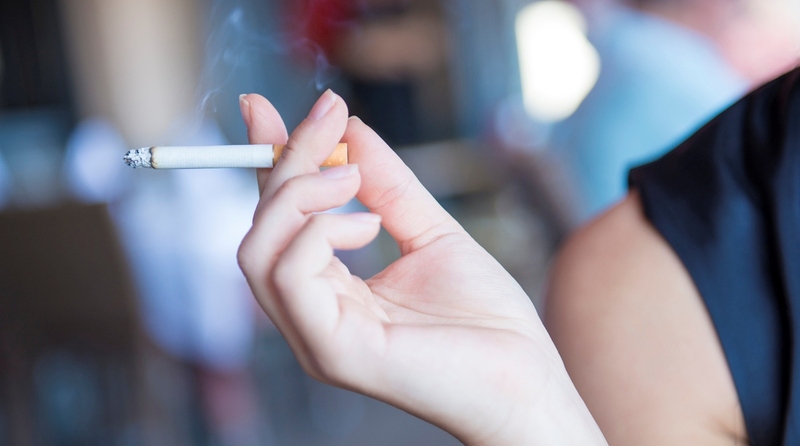 “There is no safe level of second hand smoke exposure,” said lead author of the study Ashley Merianos, Assistant Professor at the University of Cincinnati in the US. “Even a small amount of exposure can lead to more emergency department visits and health problems for teens. That includes not just respiratory symptoms, but lower overall health,” Merianos said. The study, published in the journal Pediatrics, involved 7,389 non-smoking US teenagers without asthma. The findings showed that teenagers exposed to just one hour of second hand smoke per week are 1.5 times more likely to find it harder to exercise and two times more likely to experience wheezing during or after exercise. “Healthcare providers or other health professionals can offer counselling to parents and other family members who smoke to help them quit smoking, and parents should be counselled on how to prevent and reduce their adolescent’s second hand smoke exposure,” Merianos said. “Also, health professionals should educate teens on the dangers associated with tobacco use to prevent initiation,” she added.